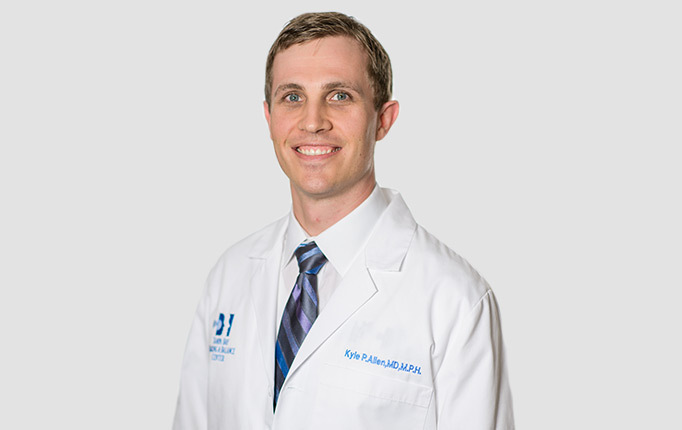 Our team of nationally recognized, fellowship trained physicians have a combined 75 years of experience in the field of Otology, Neurotology, and Skull Base Surgery. We are passionate about advancing the management and treatment of complex ear disorders. Our team of physicians and audiologists will carefully examine your unique hearing needs and collaborate together with you to find your best fit. 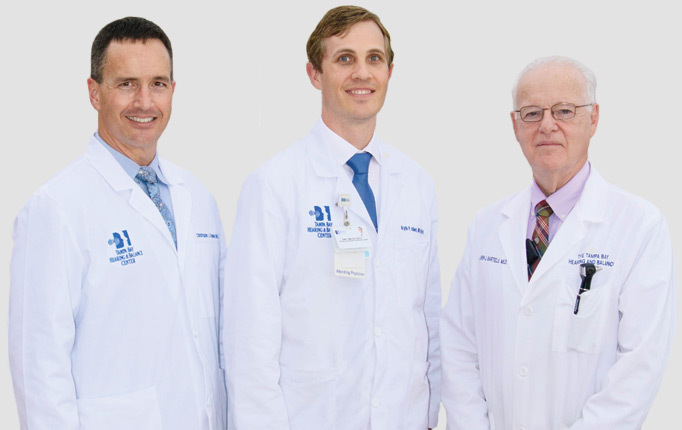 Loren J Bartels MD FACS, Christopher J Danner MD FACS, and Kyle P Allen MD MPH run one of the busiest and most respected cochlear implant centers in the State of Florida. We are a Best Doctors of America based practice. 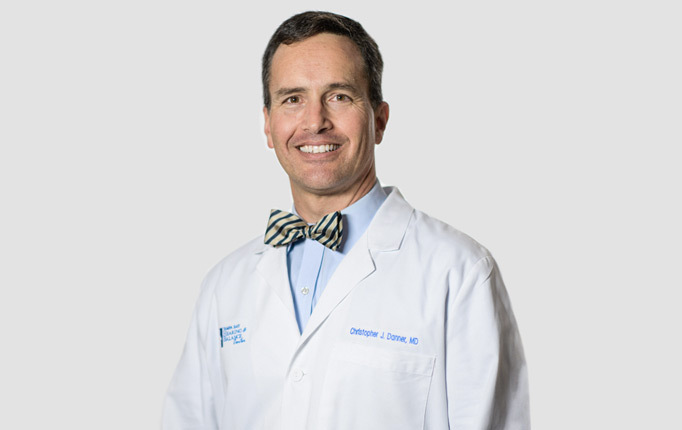 Our physicians are well known for their patient focused and compassionate approach to medicine and will provide you and your family with the expertise you need and deserve to live a happier and more active life. 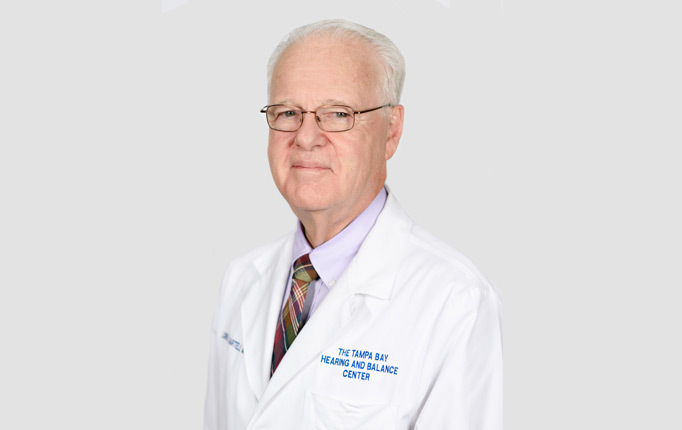 Our team of nationally recognized physicians have a combined 75 years of experience in the field of Otology, Neurotology, and Skull Base Surgery. Click on any of the items on the right for more information. Hours: M-F 7:30 a.m. - 5:00 p.m.